BOO! Did we scare you? We at least startled you, right? Hmm. We might need to work on this. 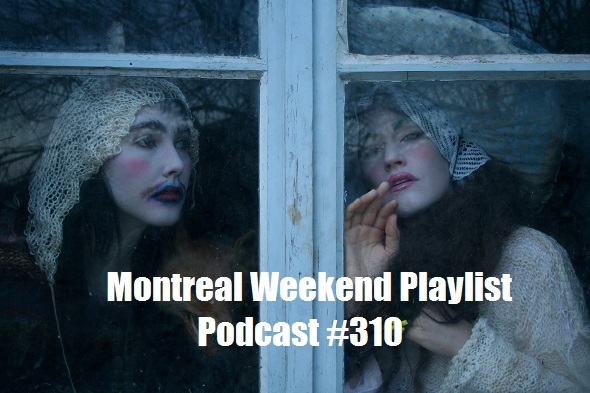 This week's podcast offers plenty of time to devise the best strategies for haunting the neighbourhood since it's a big Halloween double header. 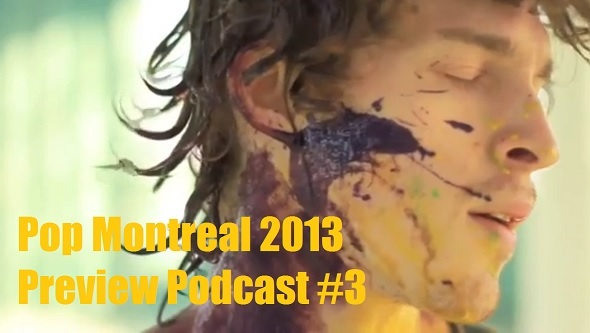 That means twice the podcast, covering twice the shows, and with frights at least three times bigger than usual. The next two weeks offer rare performances by musical legends My Bloody Valentine and Sparks, Halloween parties with Sheezer and Saxsyndrum, fresh jams from Ph�dre, and much, much more. We're back, poutiners. 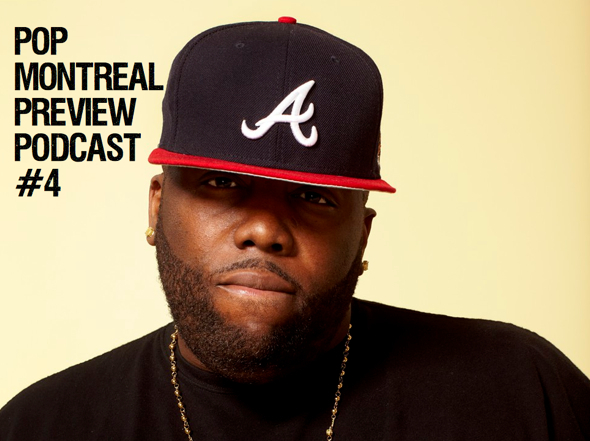 It's a post-Pop recovery podcast where we load your plate with two weeks worth of tunes. Settle in as we discuss spamming Hugo Manuel, 80s slowdance jams, and smoking out with Ty Segall. Things get touchy when we contest band name punctuation (you're not off the hook, Godspeed). Plus, Greg and Amie coin new genres (hashtag kill-wave, hashtag disco-funk-tro). This kind of a big deal. Dibs, Pitchfork. It's POP Montreal weekend, which means the mixed salad at La Panth�re Verte on St-Viateur will be all sold out, and Aux Vivres will be bumping. It also means a ton of great singer/songwriters and a couple of R&B-heavy, "dance the night away" events. And if you haven't stepped outside your front door, you should, because it's hot and POP is begging you to come out and play. Pull up those bootstraps, poutiners! You've gone hard Wednesday and Thursday, and there is no time to slow down. 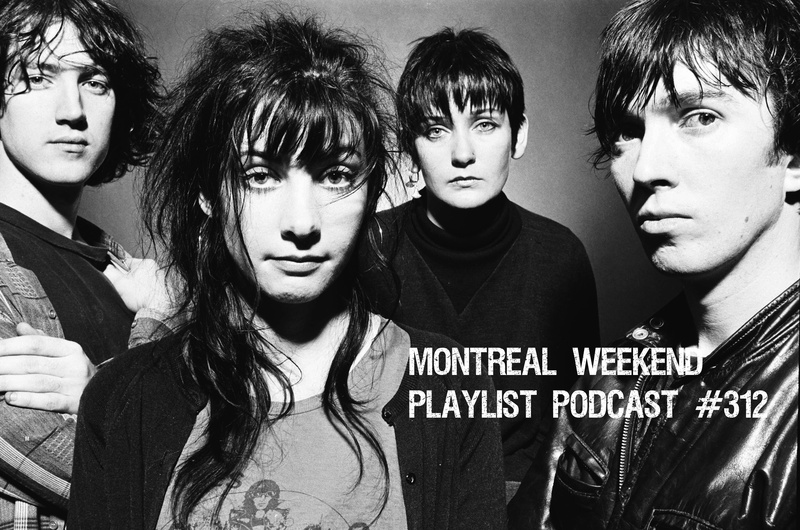 Rally some weekend energy, because your Friday is stacked with Pop Montreal gems. 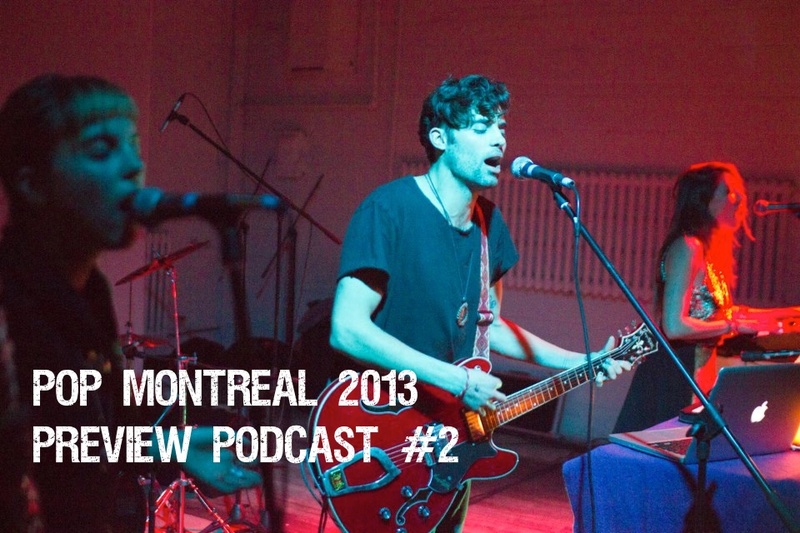 In our third episode of the Pop Montreal podcast marathon, you'll find big names like The Dream (playing with MP sweetheart Mozart's Sister), and Local Natives (playing with shoegaze kings Wild Nothing). But it's the up-and-coming talent that will really blow your mind: Our favs Emilie & Ogden will be harp strummin' at their album launch at Le Belmont, and save some dance party energy for a late night with Technical Kidman at Kathy and Kimy. We're getting punchy, listeners. And it's not over yet! And we're back! It's impossible fitting all the great bands at Pop Montreal into one podcast so that's why we record five effin' preview podcasts in a row every year. All of the songs included below are by artists playing on Thursday, the second day of Pop, and after this we have one more each for Friday, Saturday, Sunday. On this one you'll hear from Colin Stetson, whose show with Tim Hecker should be one of the fest's most epic events, as well as old favourites Doomsquad, old timey alt-country champs The Sin and the Swoon, the breathtakingly beautiful Blue Seeds, and much more. 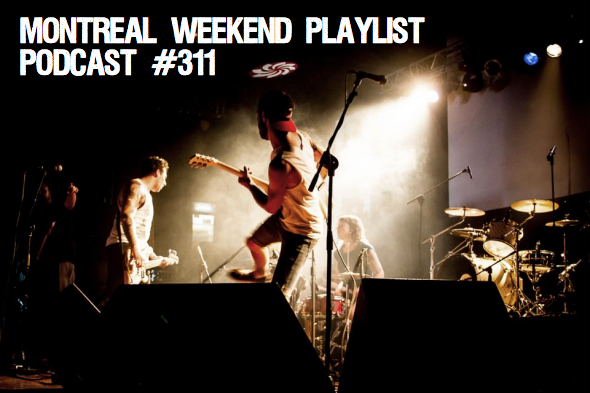 Our hosts also jump in with tips for seeing as many bands as possible and stories of Pop past.